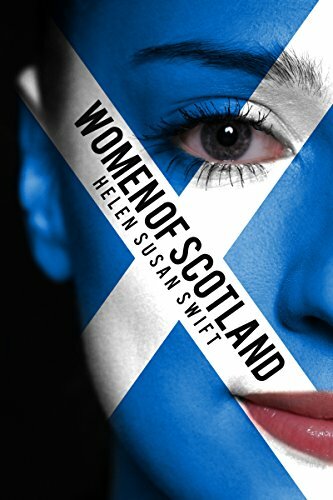 Women of Scotland is a thematic time trip through Scottish history, and the important part women have played in its past. From the humble to the great, Scottish women have been at the forefront and background of events. Here are the fisherwomen, the warriors, the great writers, the Jacobites, the martyrs and the mill girls. Without them, Scotland would not have existed. Join a great journey from the Dark Ages to the 21st century, and learn about the women who have been the driving force behind this small, yet dynamic nation.